FORD MONDEO or similar. If you want to explore New Zealand with your mates you’ll find good space for up to 4 people in the VROOMS with a view – BIG. 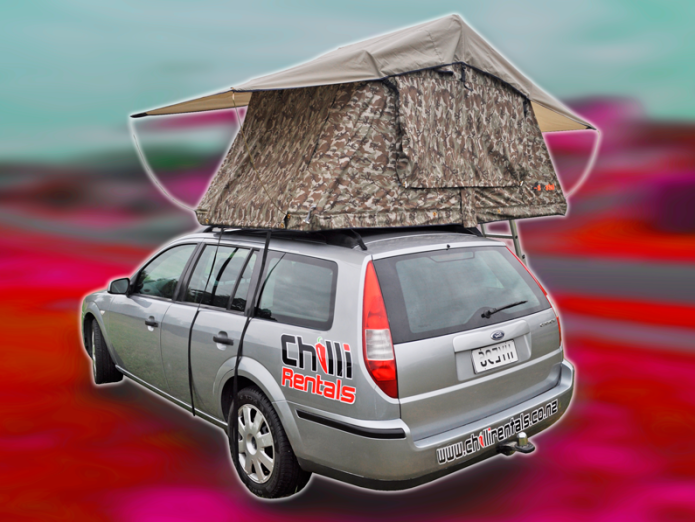 Basic models such as the FORD MONDEO come with an easy fold-out tent mounted onto the roof to give you extra space within the vehicle.